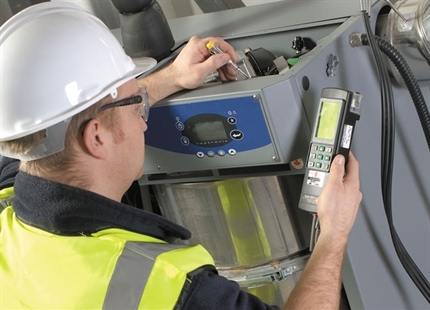 A Condair humidifier installation provides the assurance that your project will be delivered in a professional manner, using competent and qualified people capable of maintaining the highest standards of quality. A dedicated project manager will act as a single point of contact and guide you through the different stages of your project. This methodical and organised approach ensures you remain fully updated throughout the project and that you are totally satisfied with the completed installation. Initially a clear statement of requirements will be produced through consultation and on-site visits. Then detailed technical drawings will be provided for approval along with all the required documentation, including method statement and risk assessments. Once all documents and drawings are approved our fully qualified installation team will carry out the works as per the agreed schedule. Once complete, the project manager will facilitate a "snagging exercise" to ensure all requirements have been fully met, before providing training in operation and maintenance as part of the final handover. 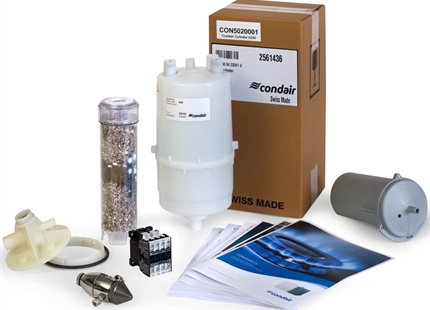 A professional installation by Condair ensures your humidification system is safely, efficiently and correctly installed for a long trouble-free operational lifetime. 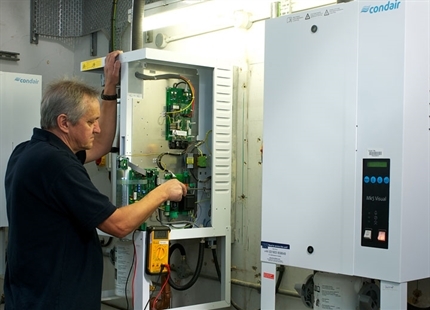 Talk to our dedicated installation manager about your project today. Click here.